A boy would-be suicide bomber dressed in Barcelona football jersey was apprehended in the northern Iraqi city of Kirkuk before he was able to detonate his explosives belt, Iraqi police said Monday. 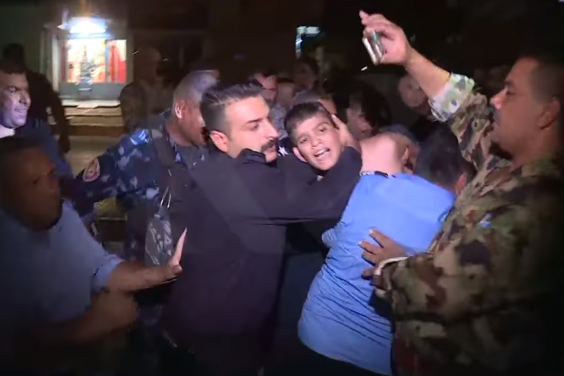 Local television footage aired on Kurdistan 24 TV shows a group of police officers holding the young boy aged about 12 or 13 in a number 10 Lionel Messi jersey, while two men are seen cutting off a belt of explosives. After they remove the belt, the boy is seen being rushed into a police truck and driven away. 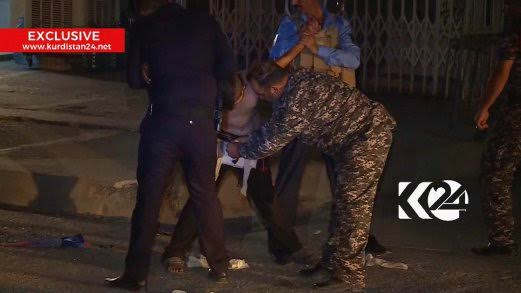 According to Kirkuk police department spokesman Col. Avrasiya Kamil Wai, who spoke to The Associated Press, the boy was apprehended on Sunday night, less than an hour after a suicide bomb attack on a Shiite mosque in the city. "The boy claimed during interrogation that he had been kidnapped by masked men who put the explosives on him and sent him to the area," said Kirkuk intelligence official Brig. Chato Fadhil Humadi. The boy was displaced from Islamic State-held city of Mosul, Iraqs second-largest city, by recent military operations in the area. 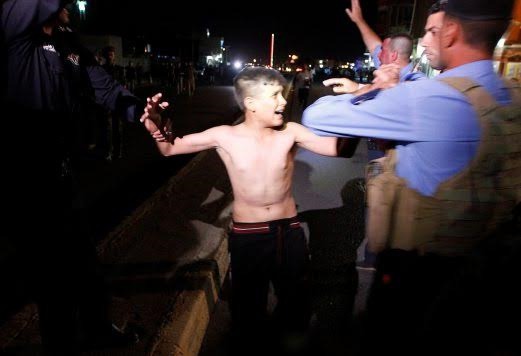 He arrived in Kirkuk a week ago, Humadi added. 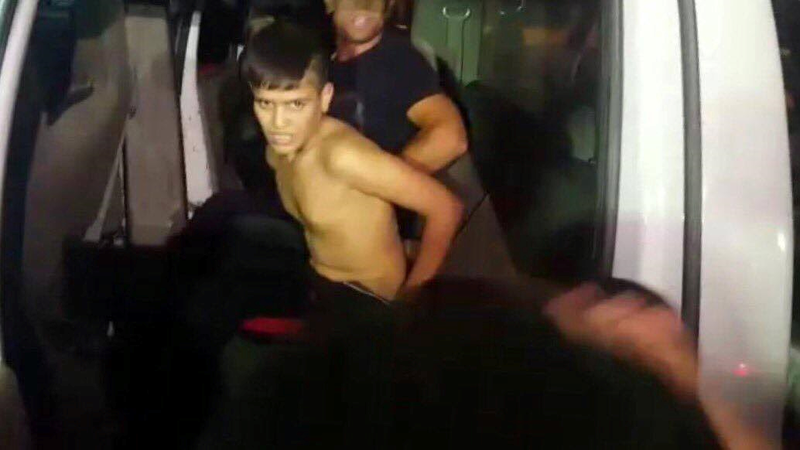 The boys name is known to the police. 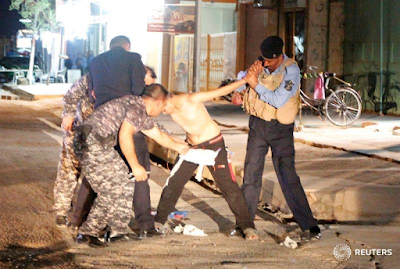 Kirkuk, an oil rich city in Iraq's north has seen a rise in ethnic tensions following the Islamic State group's blitz across northern and western Iraq in 2014.